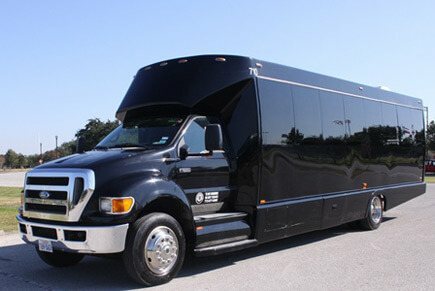 With some research, you'll find that H Town Limo and Party Bus Service Houston, TX owned and operated is consistently ranked as the best choice for professional Houston transportation. With a large returning customer base, it's safe to say that our limousine and party bus rental service is more than satisfactory, and much of that has to do with the quality of our amazing limousines and limo buses. 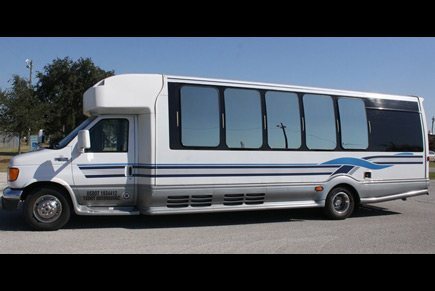 Here you'll find a glimpse into our fleet of amazing Houston Bus and Limo rentals. They're all updated and renovated to perfection, ready to host a fun night our on the town with you and your friends as well as family outings! 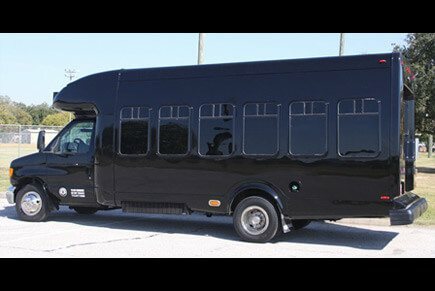 You won't find a better group of professional and fun vehicles in the greater Houston area, so be sure to consider us for your next day or night on the town, no matter the occasion for celebration, some popular events are Weddings, High School Proms, Concerts, Birthday Parties and Sporting Events, we have a great vehicle to get you there and back safe and sound. Many companies in the area don't even own their vehicles, but simply rent out their lead to other companies and take a percentage off the top! This is why you'll hear of companies that don't even show up to a pickup destination, but you can be assured of a different outcome with H Town Limos. We're known for our dependable, reliable transportation, and we even invite you to schedule a time the vehicle you want is available to take a look at our fleet so you know exactly what you're getting beforehand. It's safe to say that our vehicles top rate features and amenities contribute to the success of our company along with our friendly, professional and knowledge staff you will be in contact with from your first call until we drop you and your group off at the end of the night. We renovate our vehicles on a regular basis to keep them at tip-top condition for you and your friends! 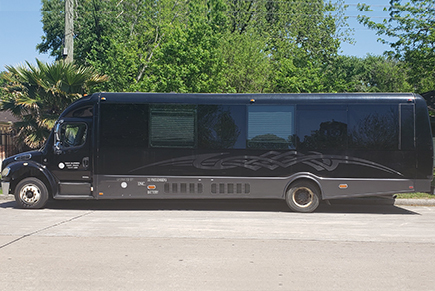 With spacious interiors that include hardwood dancing floors, stripper poles, nightclub styled lighting throughout the interior, large televisions with DVD inputs, sound systems with MP3 capability, and more, you can't go wrong with a reservation from H Town Limos. Give us a call today!